Perhaps it isn't the most predictable of locations for such an occurrence but over the last few years, in a leafy suburb of Durban, something remarkable has been taking shape. Born out of the enthusiasm and drive of South African and British engineers, a new force in high-end audio has quietly been building ground-breaking technologies into a range of world-class loudspeakers. Almost every part of each Vivid Audio model is unique and not to be found in any other loudspeaker. Based in Brighton England, Laurence Dickie has made a name for himself as inventor of the B&W Matrix and designer of their flagship NautilusTM. He brings with him a wealth of knowledge to the Vivid Audio effort to design the best high-end loudspeakers in the world. The GIYA Series 2 family comprises four models, all sitting under, and sharing technology with, the flagship G1 Spirit. The largest, the G1, is suitable for dedicated listening rooms and larger living spaces; its smallest sibling, the G4, can be accommodated just about anywhere. All four models are made entirely in-house, and deliver the signature GIYA sound with even greater realism and transparency than the originals. 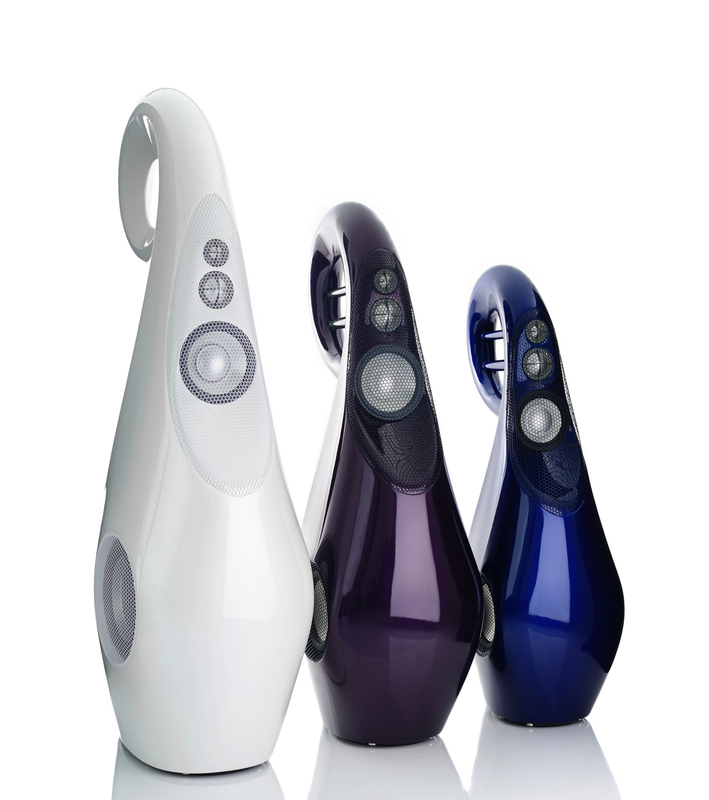 Not everyone can accommodate a GIYA in their listening room, so coupled with the demand for the unique Vivid Audio sound in a smaller package the OVAL offers a wide choice of domestic High End speakers. 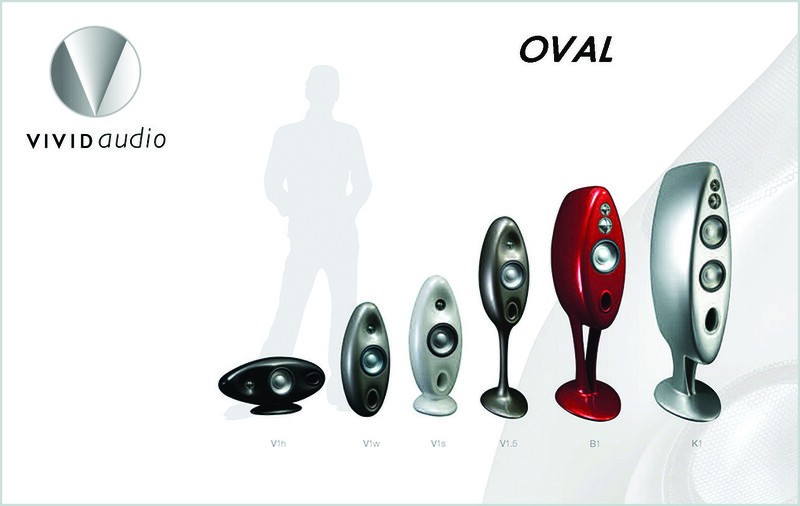 The OVAL line encompasses a variety of sizes and applications, each designed to be on par with the sound character of the larger models. The entire range features the same proprietary, patented Vivid Audio drivers, unique enclosures and the captivating, crisp sound that is characteristic of all Vivid Audio speakers.